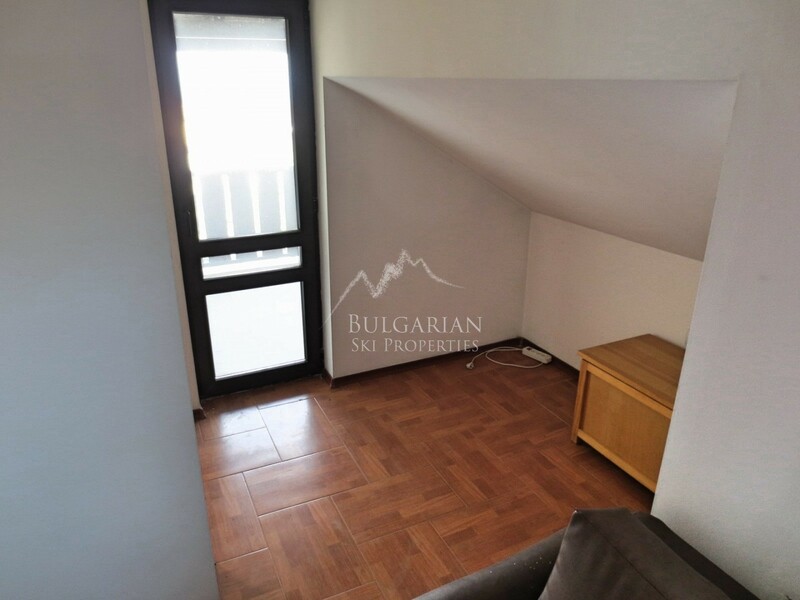 374 € Price per sq.m. 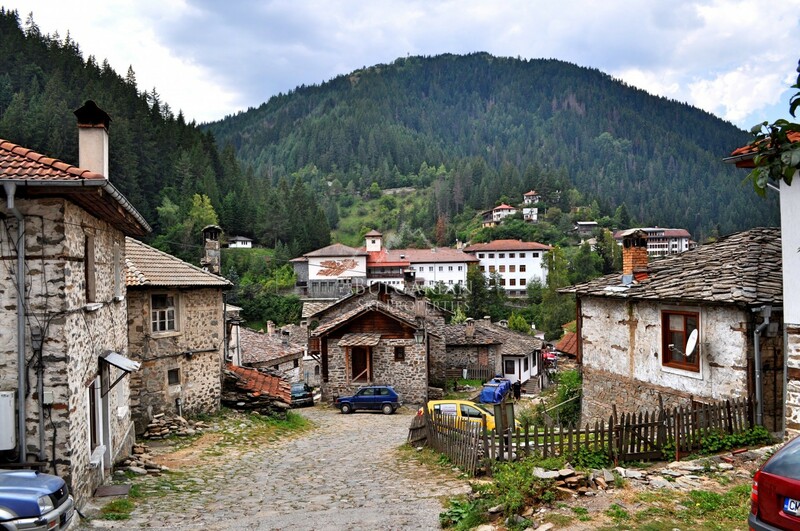 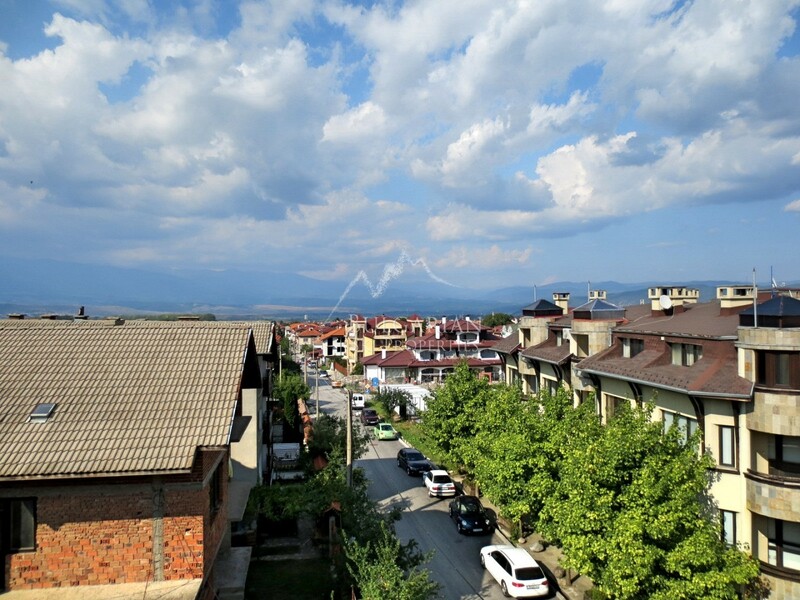 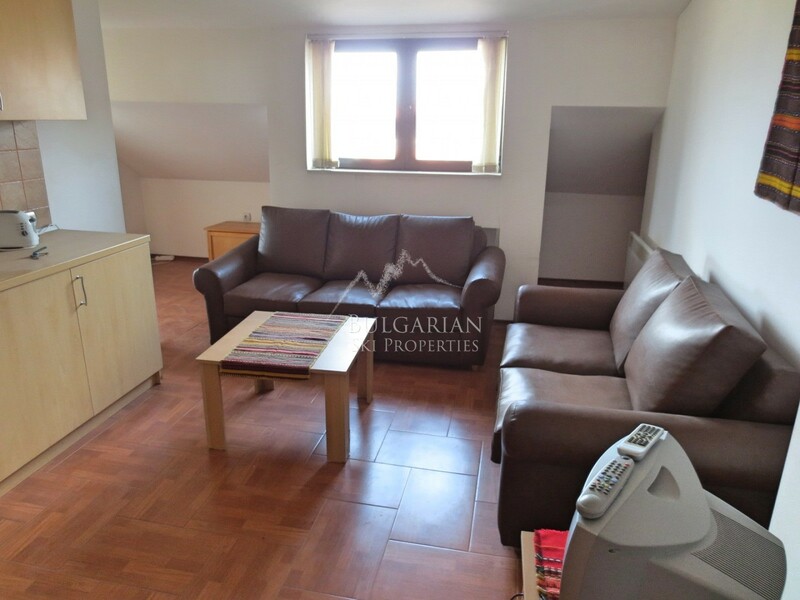 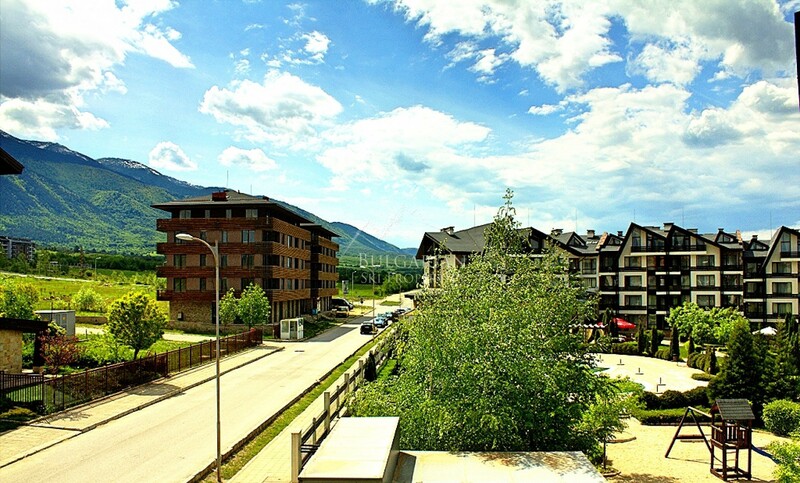 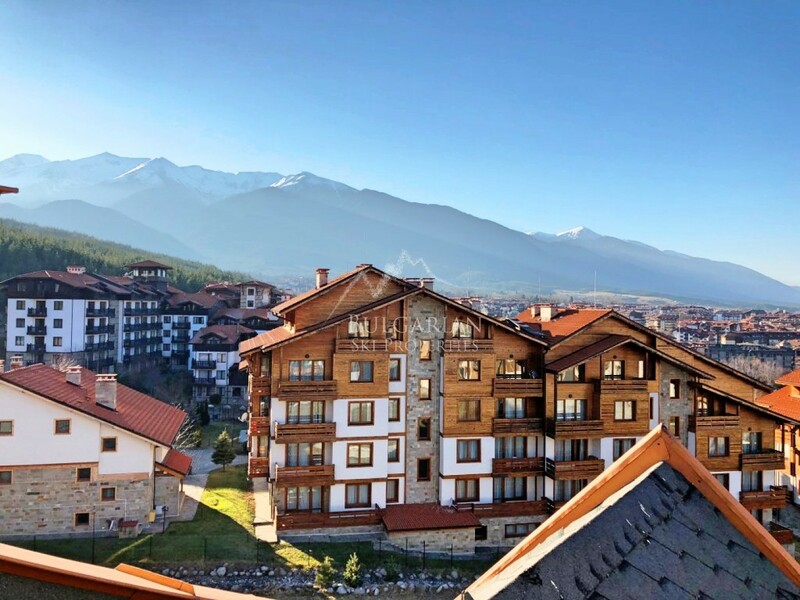 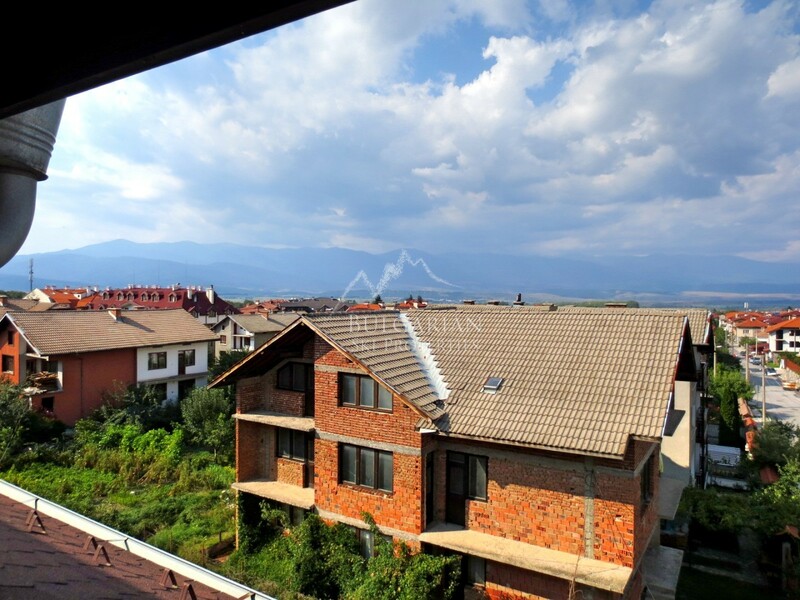 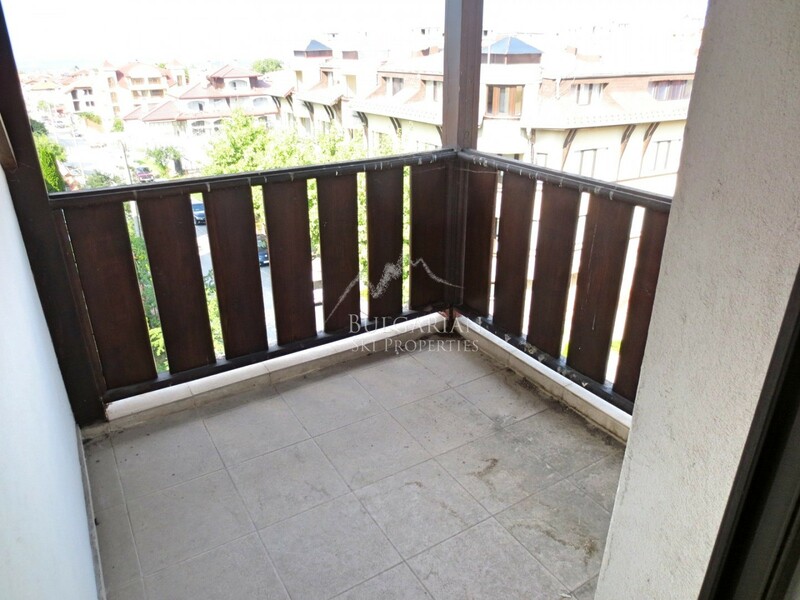 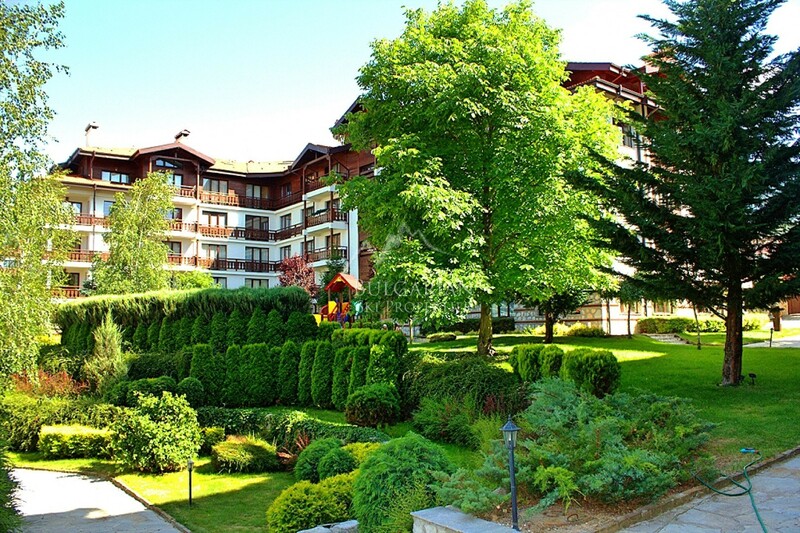 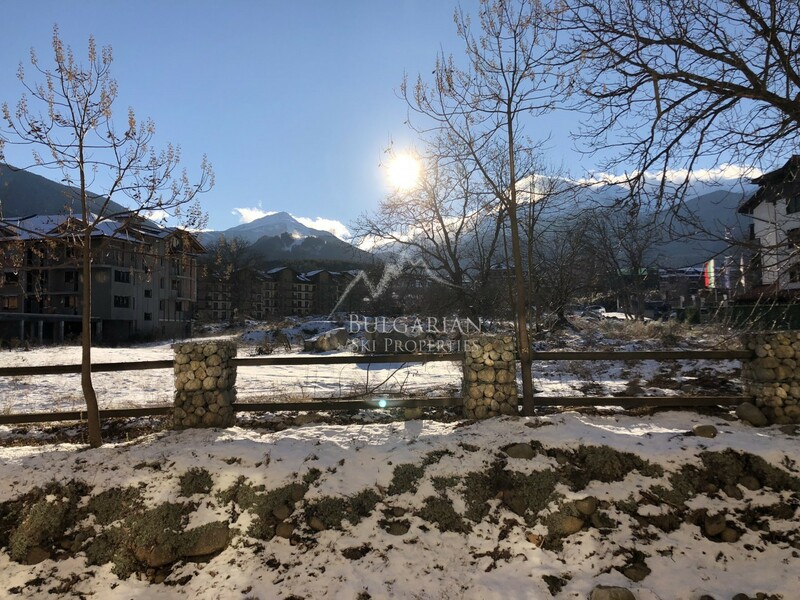 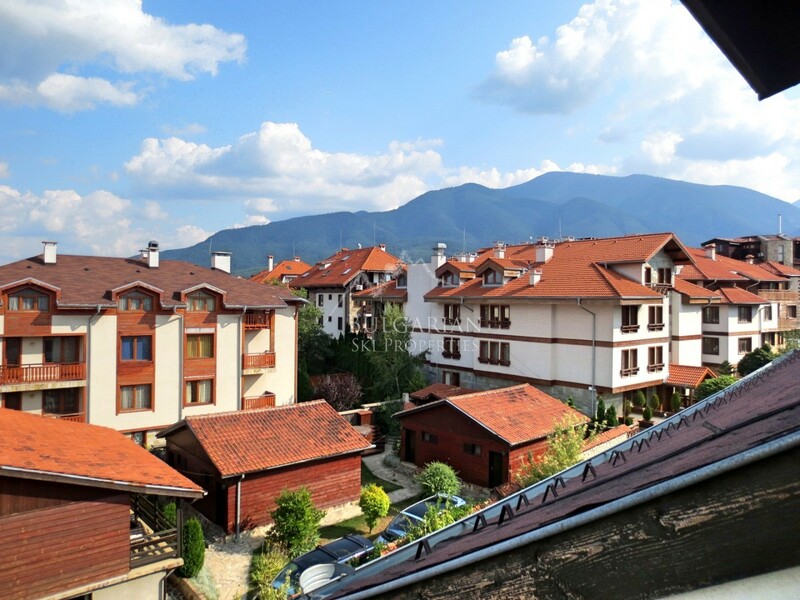 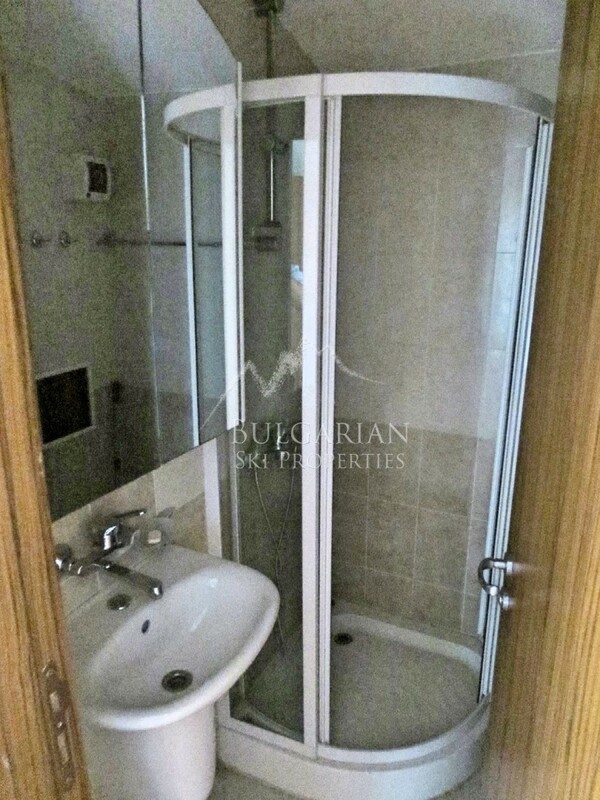 We are pleased to bring to your attention a new offer for sale in Bansko. 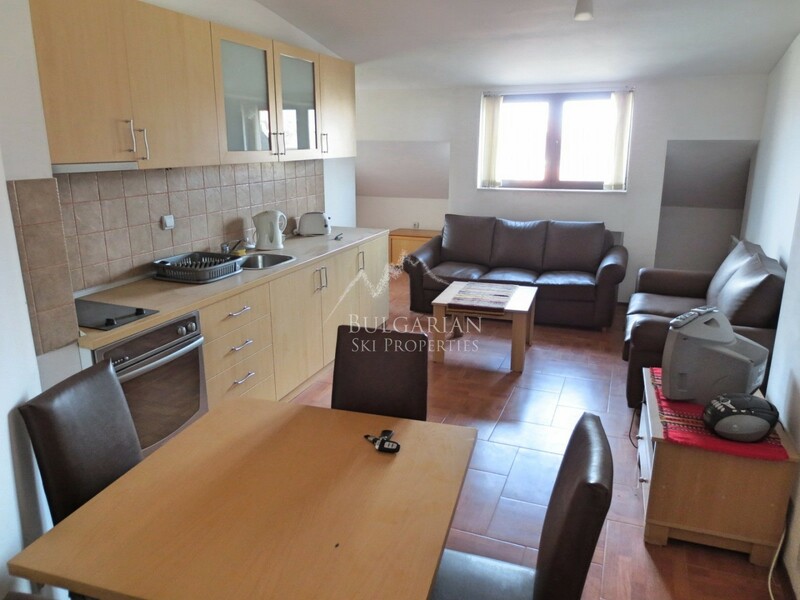 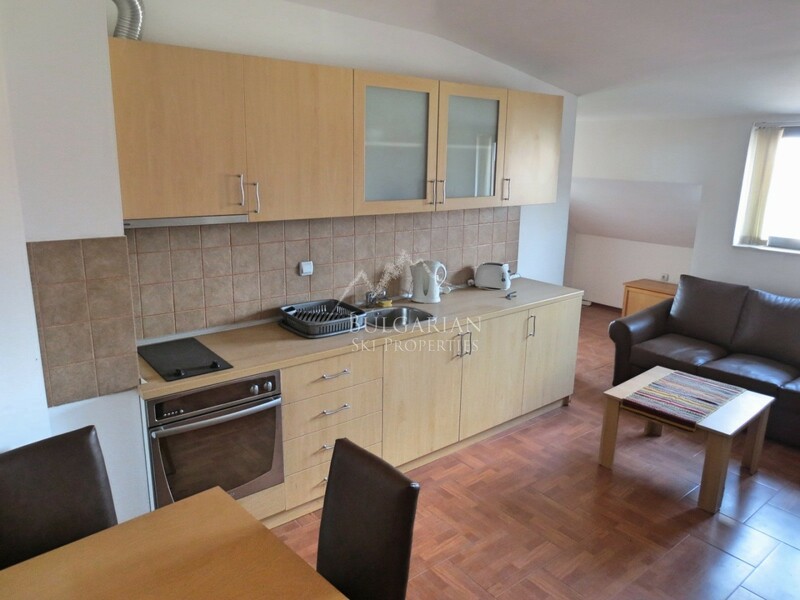 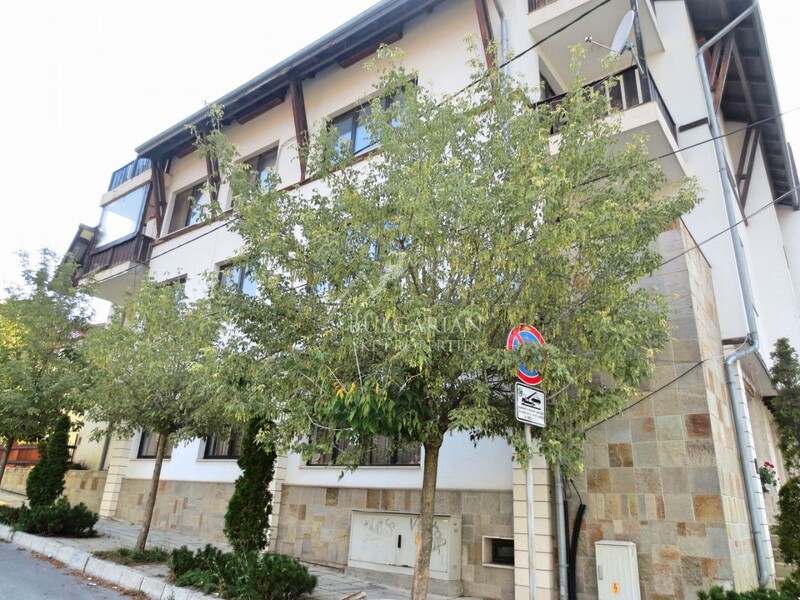 The property is located in a residential building 5 minutes walk from the city centre and close to the Glazne river. 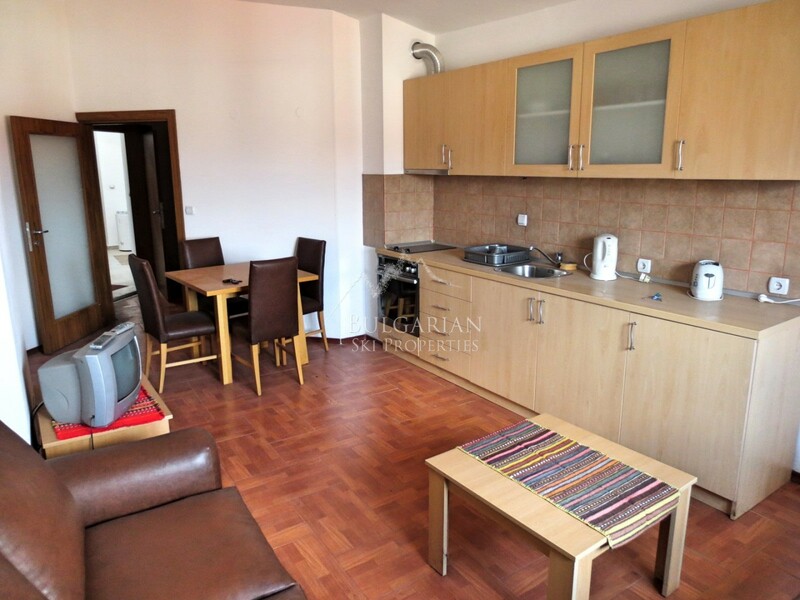 The apartment is located on the fourth floor with a total area of 80 sq.m and consists of an entrance hall, a living room with a kitchenette, two bedrooms, a bathroom with a shower and a toilet and a balcony. 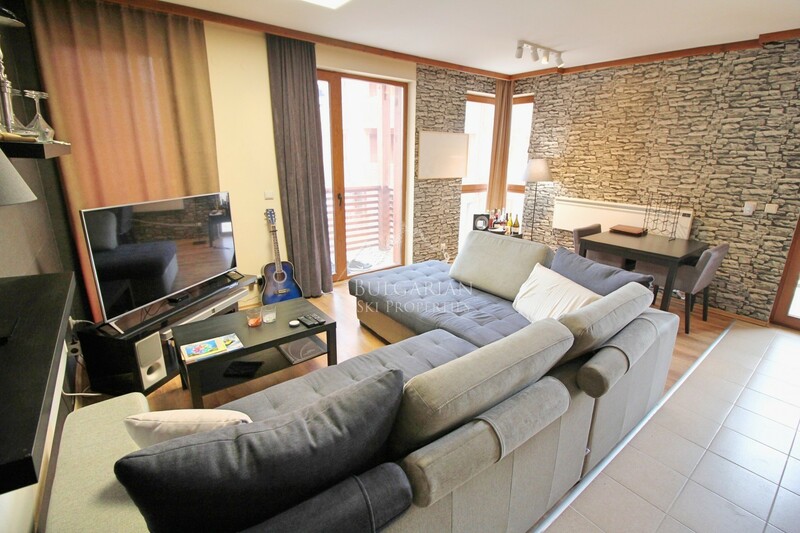 The heating is on electricity. 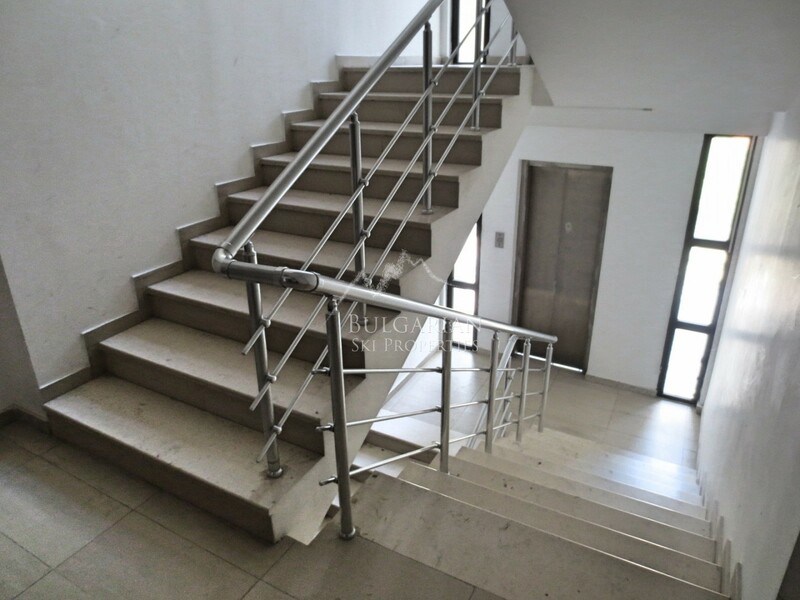 The building is without annual maintenance fee! 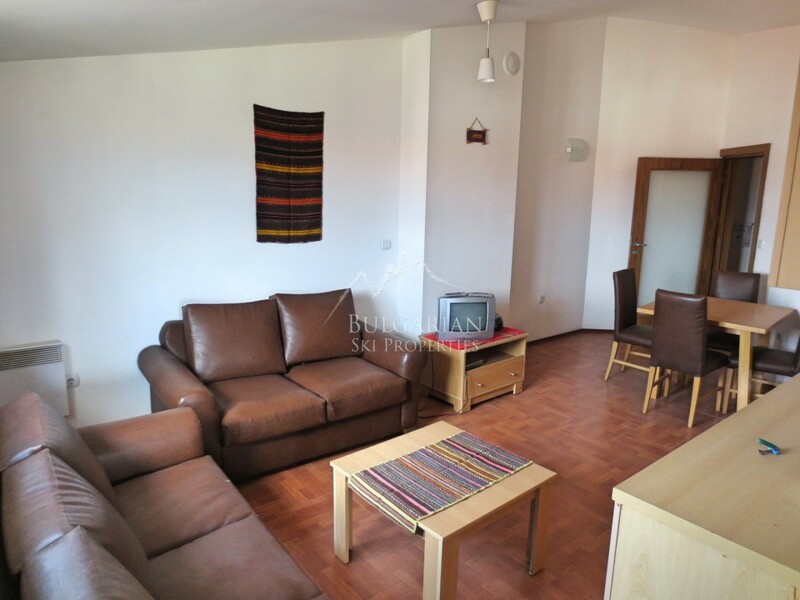 • Living room with kitchenette: equipped kitchen (built-in oven, ceramic hob, fridge, extractor hood) dining table with chairs, two sofa leather sofas, coffee table, and TV. 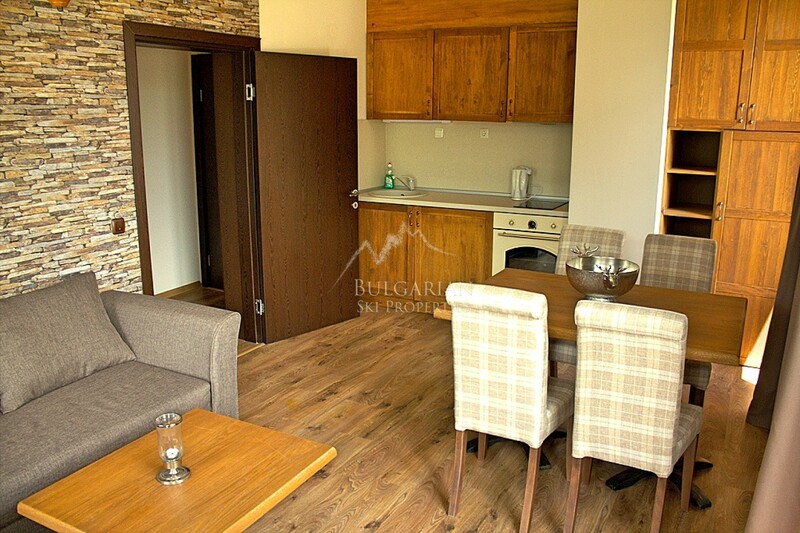 The property has separate storage areas for personal belongings in all rooms. 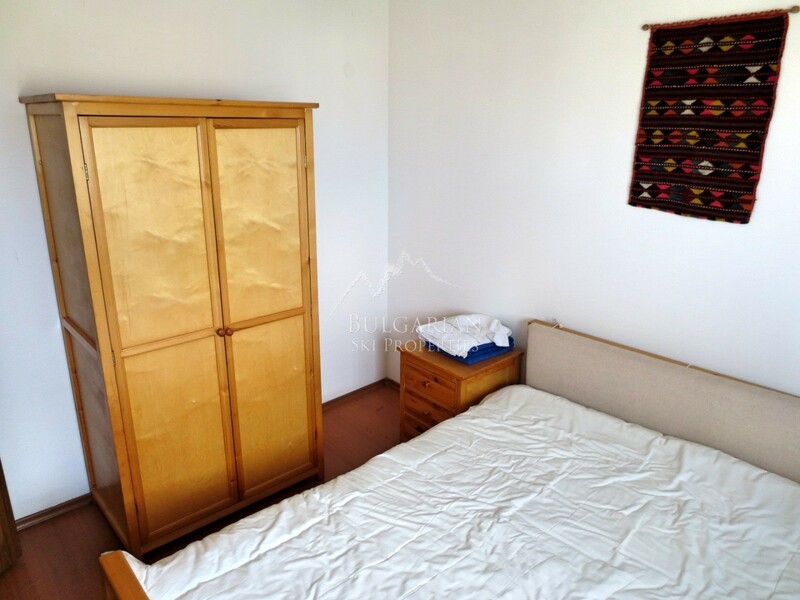 • Bedroom 1: double bed, bedside tables and wardrobe. 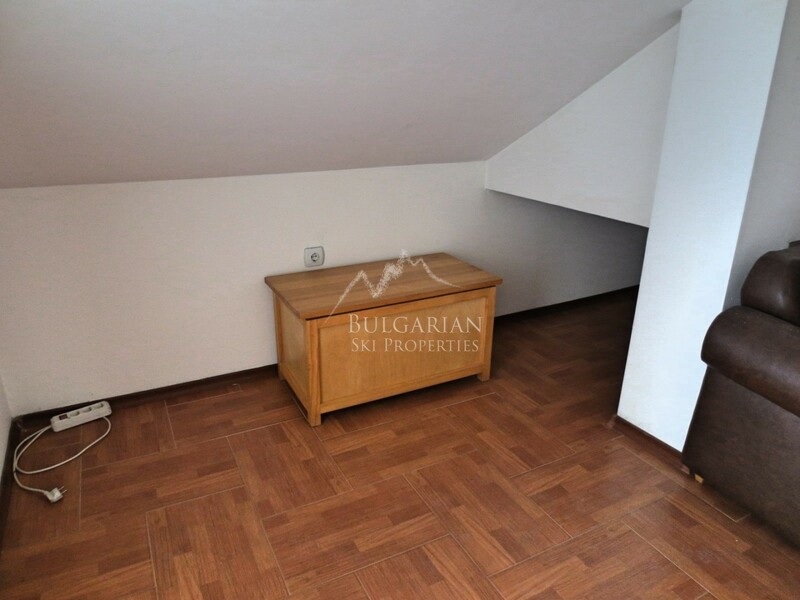 • Bedroom 2: two-level bed, wardrobe and chest of drawers. 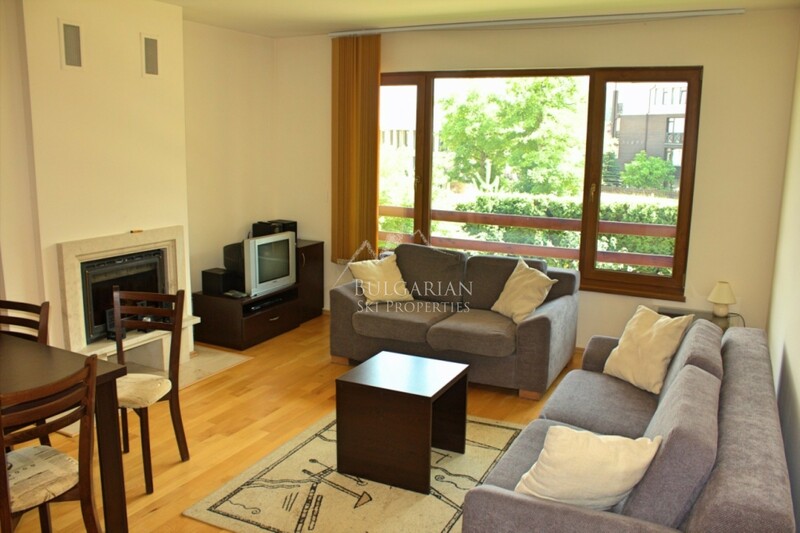 The apartment is suitable for people seeking tranquility, away from the tourist area.